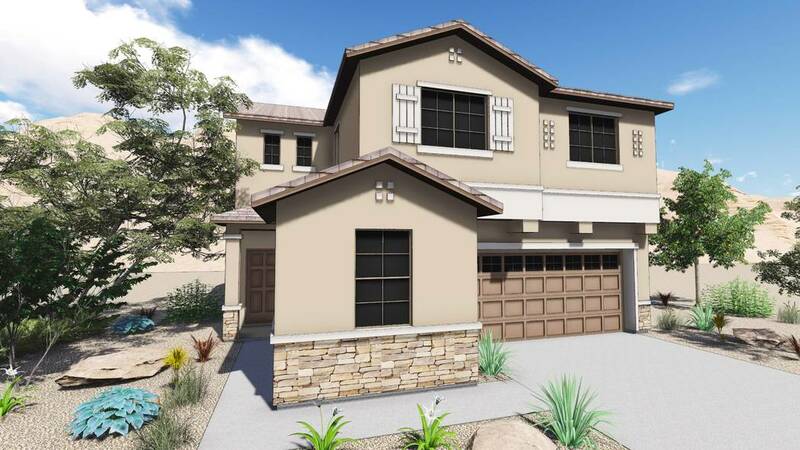 Summit Homes of Nevada and Presidio Residential Capital have announced that sales are open at Duneville Meadows, a new community in southwest Las Vegas that will add 19 single-family detached homes to this high-demand market. Home prices range from the low $300,000s. Duneville Meadows, on West Agate Avenue between South Jones Boulevard and Duneville Street, is offering three floor plans from 2,182 to 2,621 square feet on 2.5 acres. Duneville Meadows is a joint venture project with Presidio Residential Capital, a San Diego-based real estate investment company. Homebuyers can contact the sales office at 702-333-1662. Summit Homes of Nevada is owned and operated by the White family; second-generation homebuilders who have built more than 5,000 homes in Nevada. The team at Summit Homes has deep roots in the region. For more information, visit summithomesnv.com. Presidio Residential Capital is a real estate investment company focused on the residential housing sector. Headquartered in San Diego, the firm provides capital in the form of joint ventures for the entitlement, development and build-out of for-sale residential projects throughout the West. Presidio has infused more than $1 billion into the economy to capitalize the housing industry. The firm’s goal is to invest more than $100 million in homebuilding projects in the West in the next 12 months. It has investments in Arizona, California, Nevada, Colorado, Washington and Idaho with current committed capital of $500 million focused on about 90 projects. The firm is affiliated with a privately held registered investment adviser specializing in alternative investment strategies who has a history of investing in the homebuilding sector. Current assets under management total more than $2.5 billion. For more information, visit presidioresidential.com.